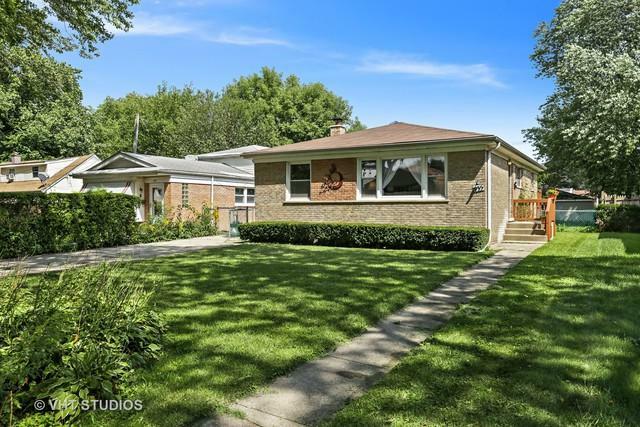 Come see this lovely mid-century ranch home that sits on a large double lot on a beautiful tree-lined cul-de-sac in Evanston. 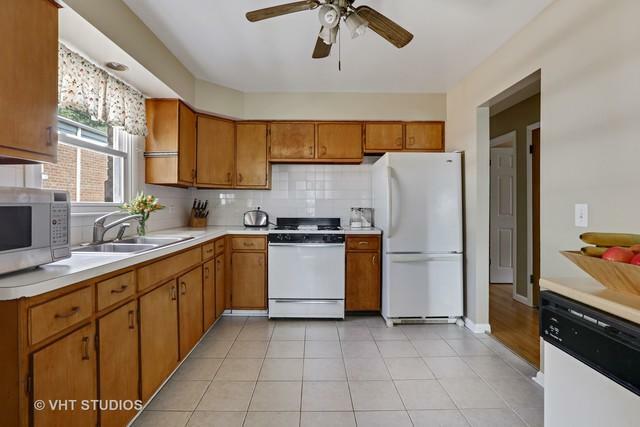 Solid brick construction, hardwood floors and freshly painted throughout! 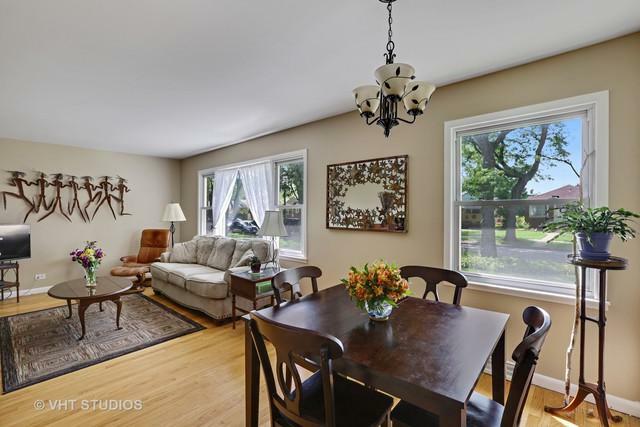 Lots of light in this west-facing living room and dining room. 3 nice-sized bedrooms with big closets, and 2 full baths (one up, one down). 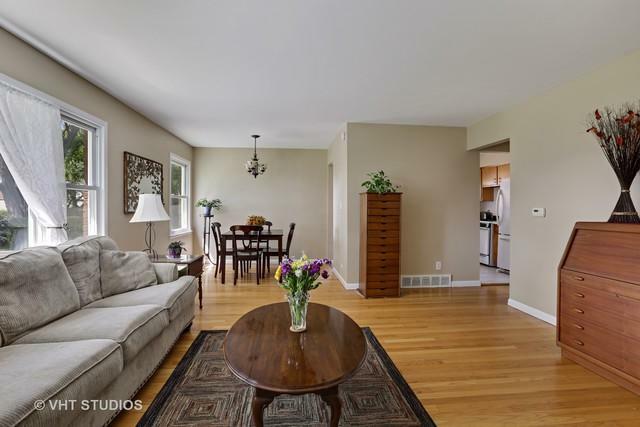 Lower level has huge family room with cool vintage bar and retro tile flooring. There's a full laundry room and a separate room for office, workroom, or guest bedroom. The good-sized front yard is pretty and the huge beautiful backyard has a large deck and is totally fenced-in so it's perfect for pets. LARGE backyard deck perfect for entertaining! Extra-wide 2-car garage. Not far from Walker Elementary, Chute Middle School, and E.T.H.S. The soon-to-be renovated Robert Crown Center with its ice-skating rink, and the sculpture gardens with its lovely paths along the canal are right nearby, too. The perfect long-term home!